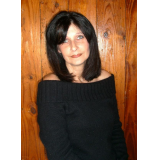 News reporter, Priscilla Hart, is guilty of using her charm to con Detective Logan Payne out of privileged information for a homicide story she’s covering. But when the killer attacks her, she’s forced to turn to the same man she swindled and beg him for protection. Helping Priscilla is the last thing on Logan’s mind. He’s more interested in getting her to confess she fabricated the assault to get closer to her sources again. But as the case heats up, he finds himself torn between giving in to his smoldering desire for the attractive reporter and distancing himself so he can focus on the biggest murder investigation of his career. 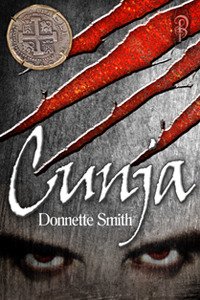 The predator’s trail leads to the unearthing of a mysterious medallion and an ancient Cajun spell known as Cunja. As the clock of doom winds down, Logan discovers the woman he loves stands at the center of a sadistic voodoo priest’s plan and saving her is only the tip of the iceberg.